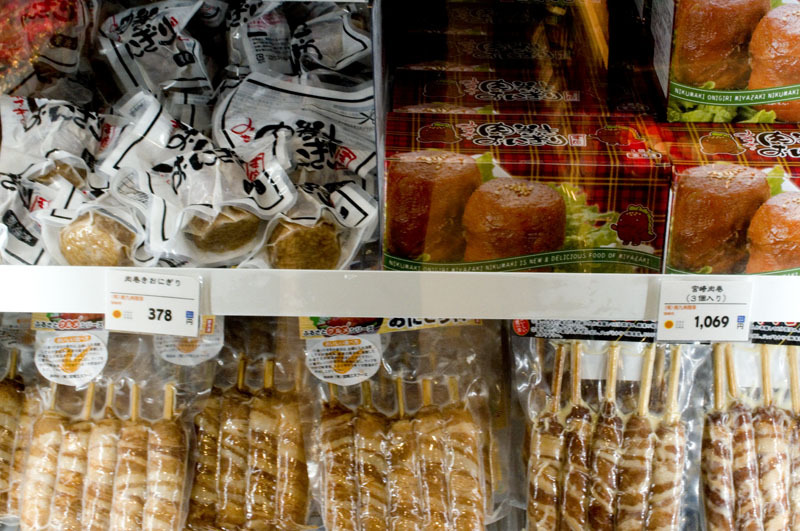 Souvenirs, produce and prepared foods from Miyazaki Prefecture in Kyushu are on sale here, including several types of charcoal-grilled chicken, a specialty of the area. 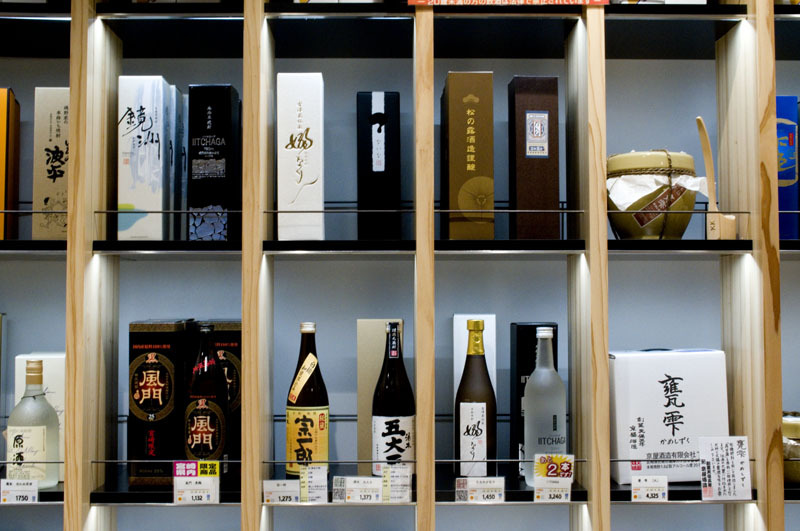 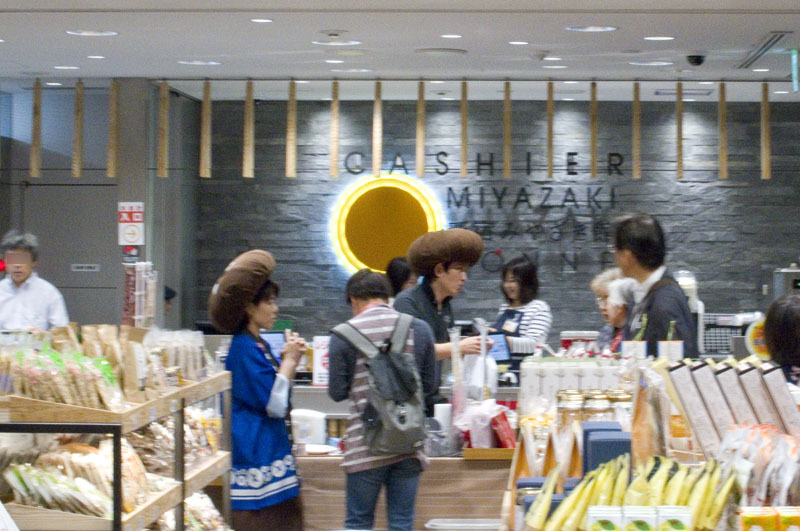 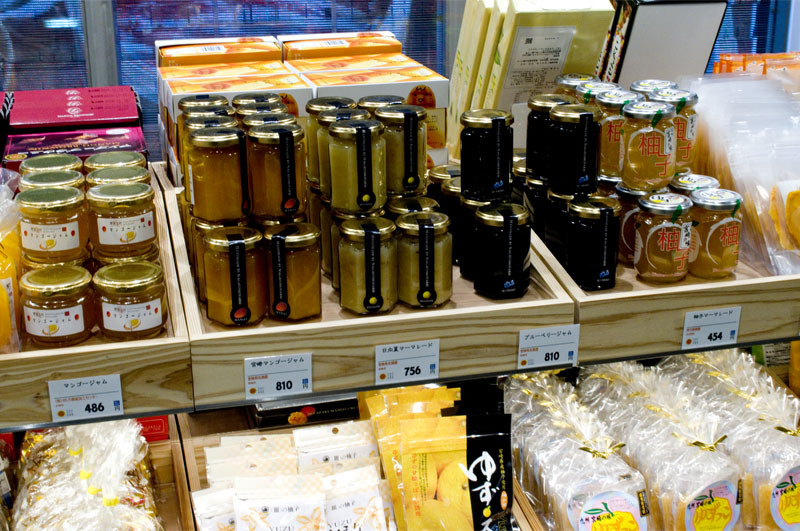 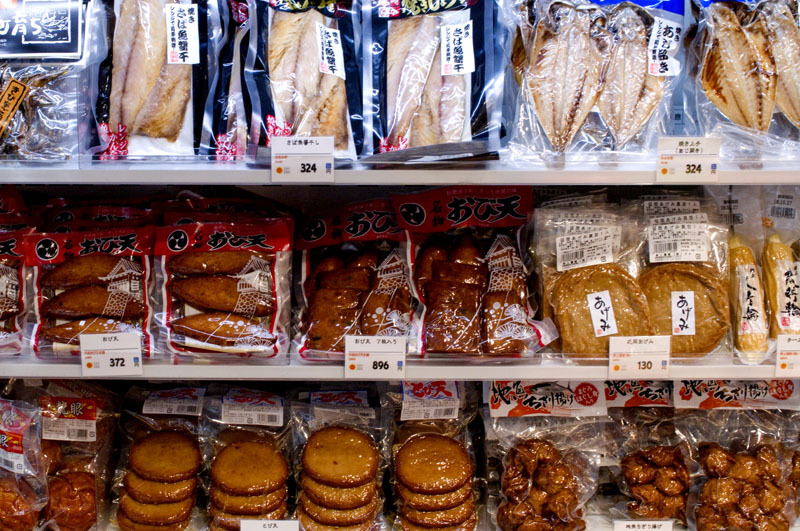 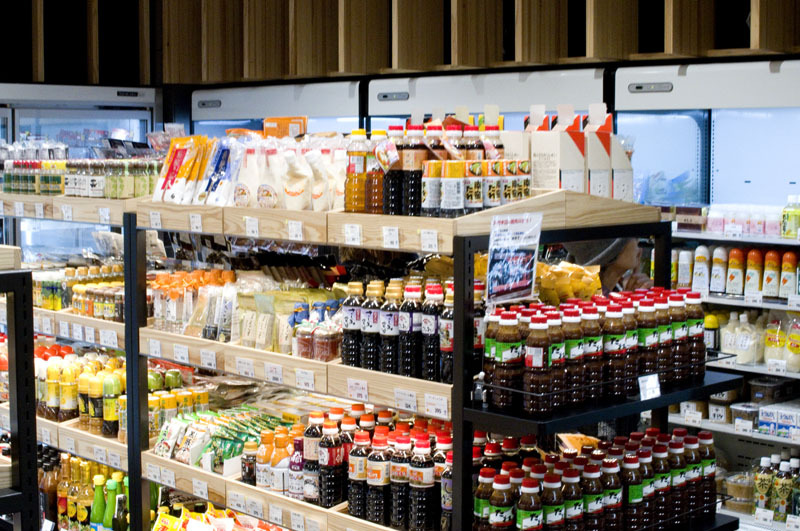 They also stock a good selection of fish cakes, locally made soy sauces, frozen onigiri wrapped in sliced Miyazaki beef, and Miyazaki-produced shochu. 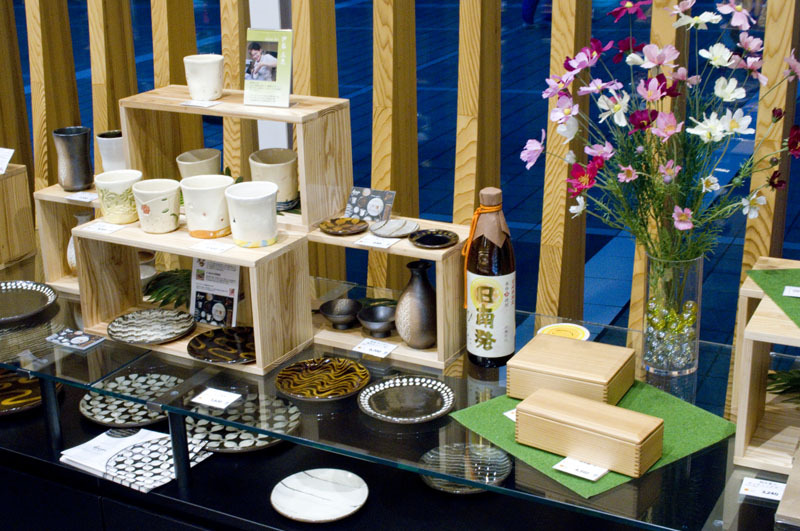 A restaurant serving Miyazaki cuisine is located upstairs from the shop.